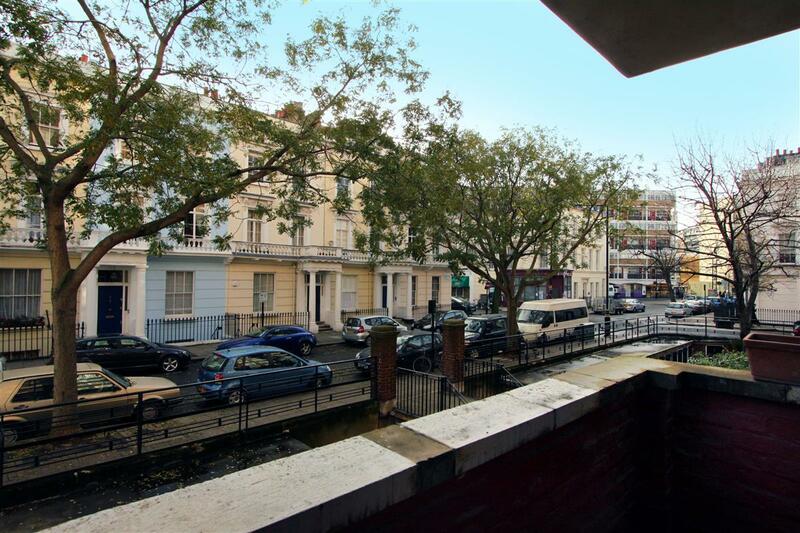 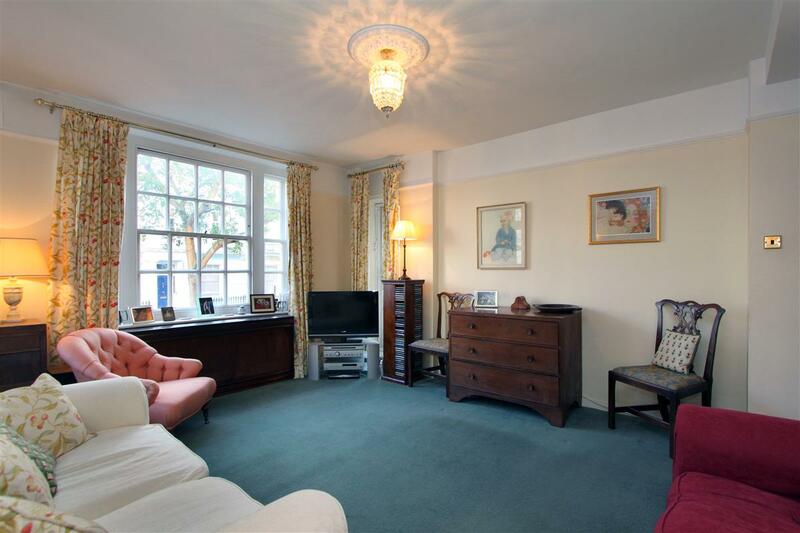 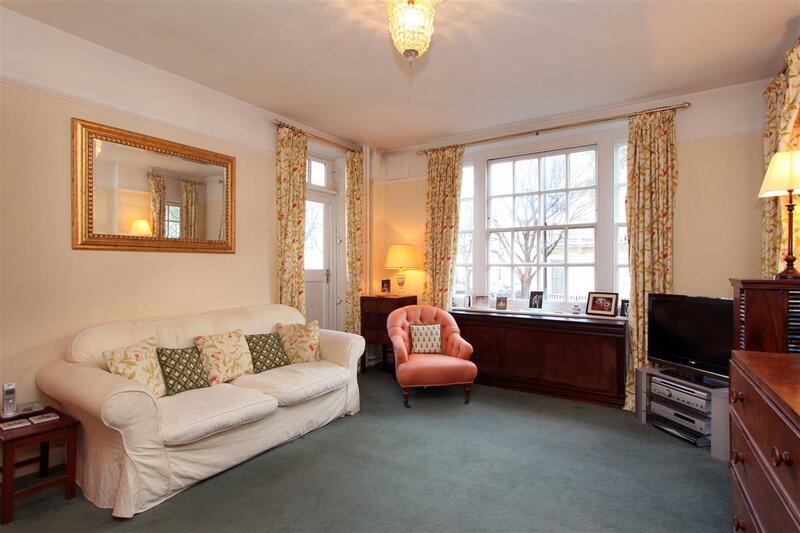 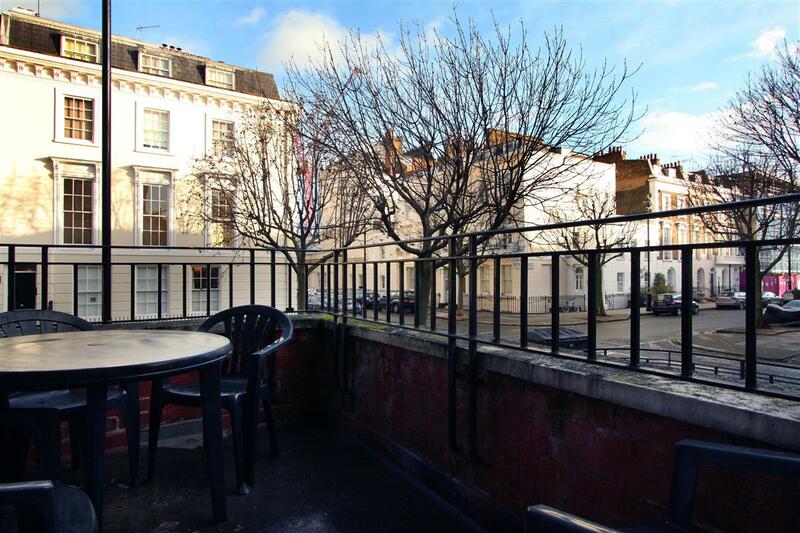 A charming three bedroom flat on the first floor of this popular purpose built block. 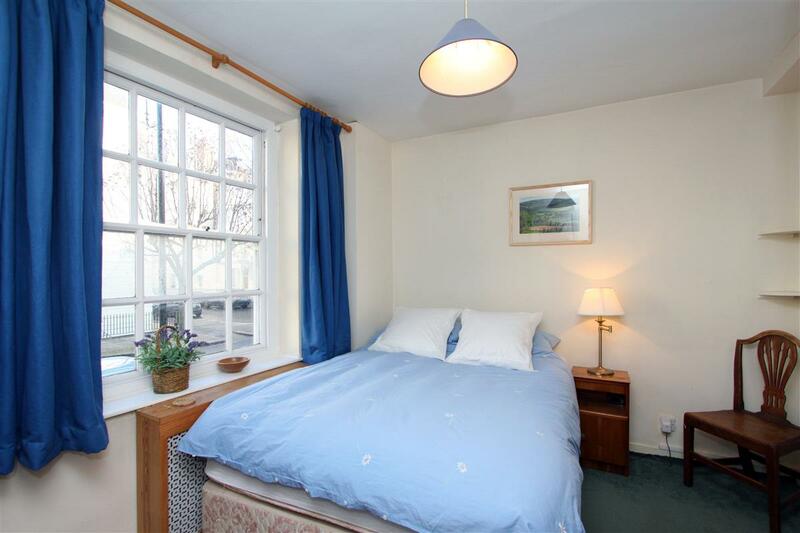 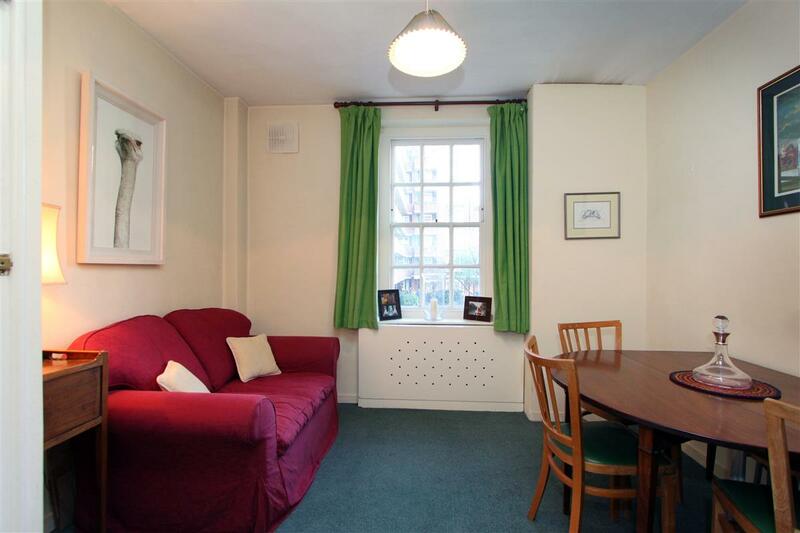 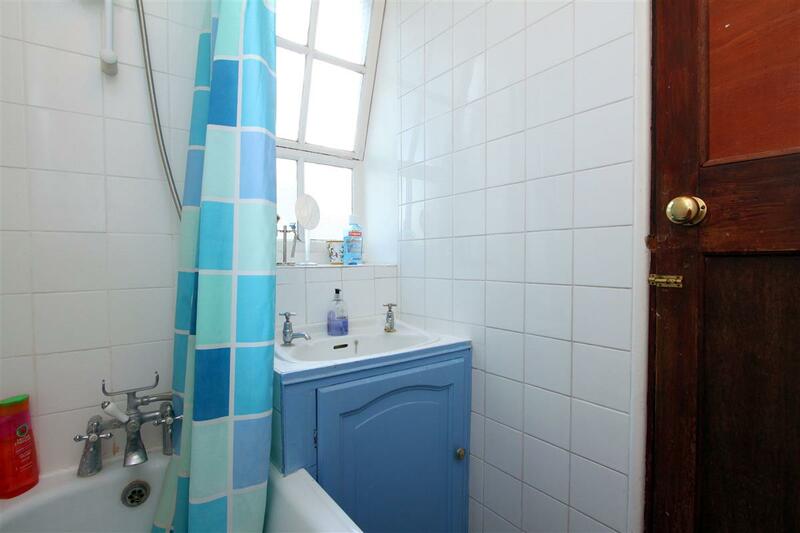 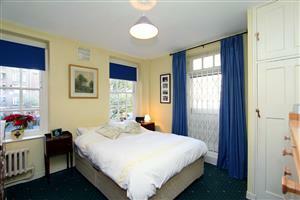 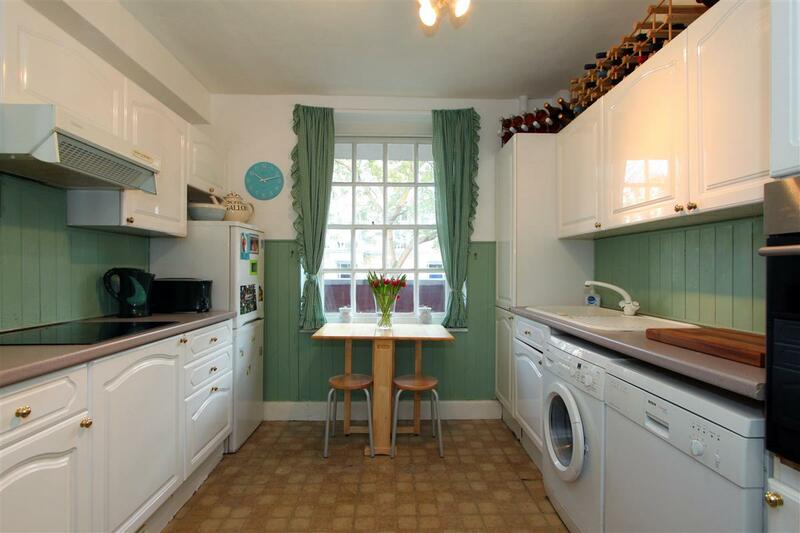 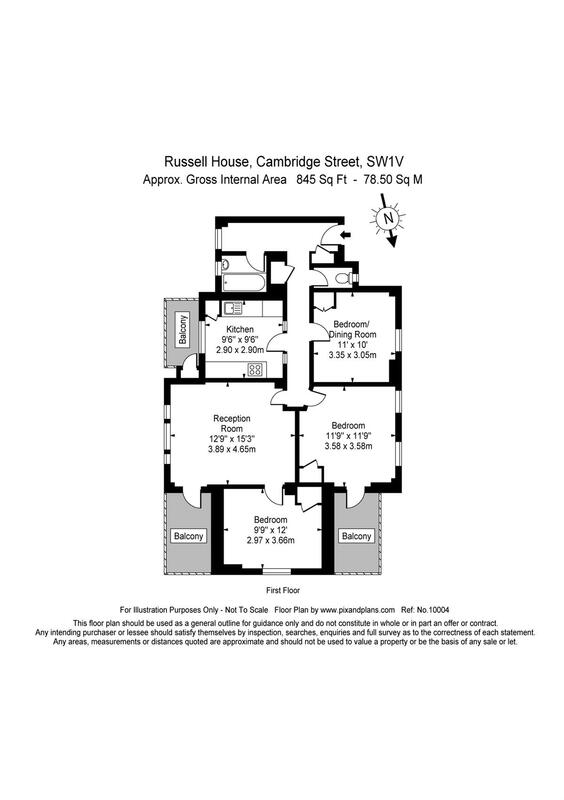 The flat has three double bedrooms served by a family bathroom and a well appointed kitchen. The reception room is an excellent size and leads onto two balconies.